Ultra-violet cured coatings can be applied over ink printed on paper and dried by exposure to UV radiation. UV coatings can be formulated to a wide variety of gloss ranges. UV coating can be applied via most conventional industrial coating applications as well as by silkscreen. 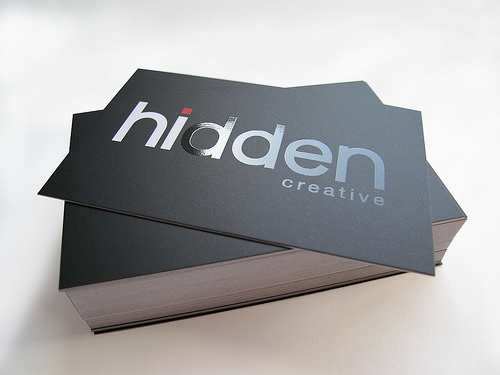 UV can be applied on spot locations of the paper or by flooding the page. This coating application can deepen the color of the printed area. Drying is virtually instantaneous when exposed to the correct level of UV light so projects can move quickly into the bindery. Like the other coatings, consult the bindery for projects requiring gluing.